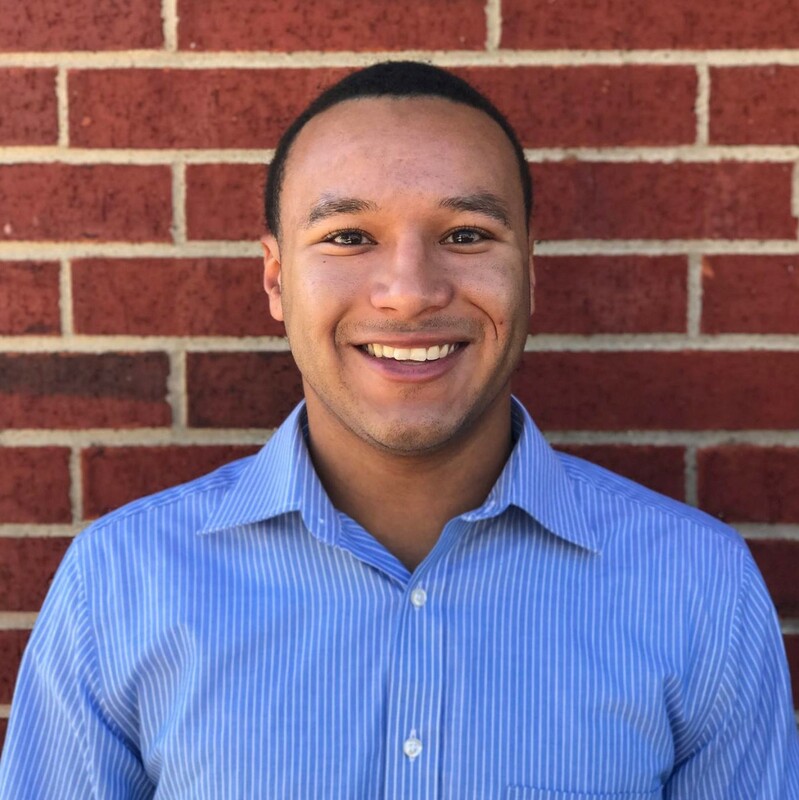 Promoting Economic Growth in the Business Community. The Lewisville Area Chamber of Commerce represents a unique partnership of business, civic and educational leaders in the Denton County area and beyond that work to transform the region into a premier community where businesses flourish, education reaches a new level of excellence, and the neighborhoods provide a safe and friendly environment. 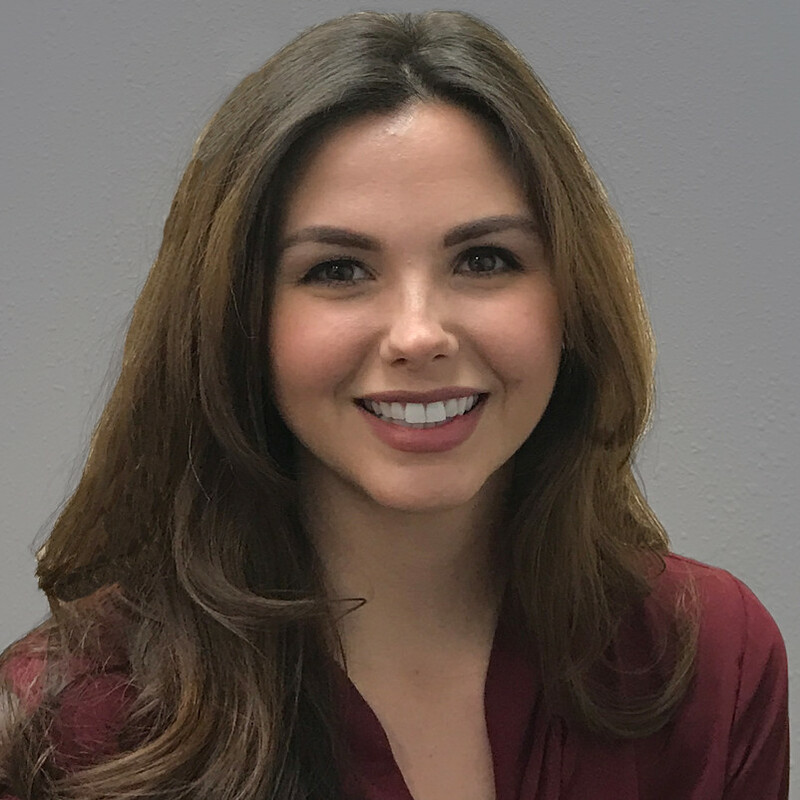 The Lewisville Area Chamber of Commerce’s contribution to this partnership is to serve and enhance the community by providing leadership for business growth and stability. The Chamber accomplishes this goal by serving its members and the members, in turn, serving the community. 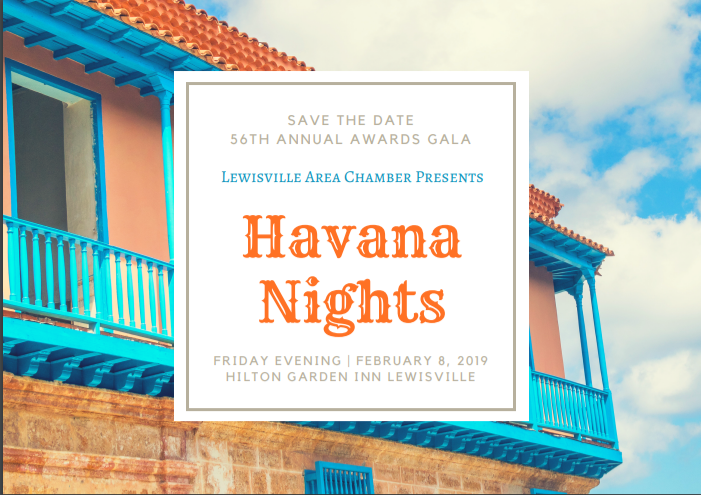 56th Annual Awards Gala "Havana Nights"
Our Annual Awards Gala will celebrate our amazing member businesses, volunteers, Ambassadors, and business leaders who have shown excellence in 2018. 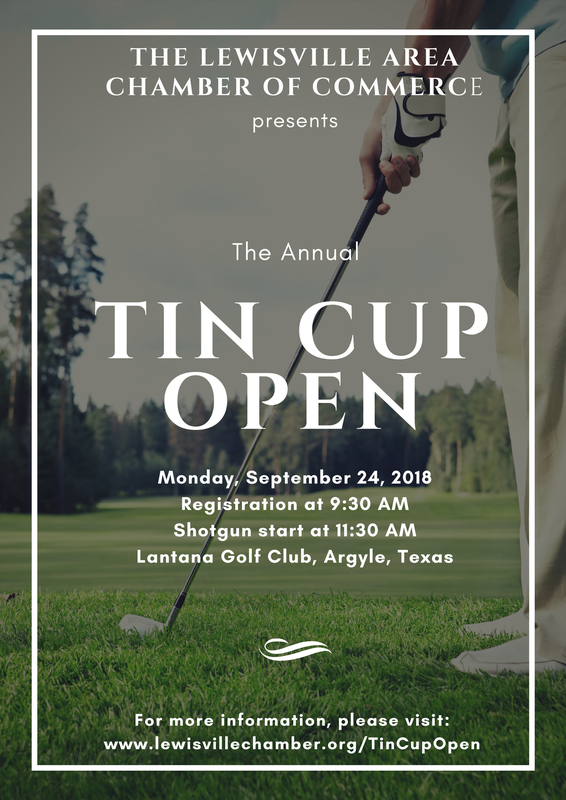 The Tin Cup Open is scheduled in September at the Lantana Golf Club. Don't miss this excellent networking opportunity.